This book should be required reading in every school system as a model of how to find your talent, a belief in oneself without falling victim to the downward, dismal spiral that can come from growing up in a dysfunctional atmosphere. 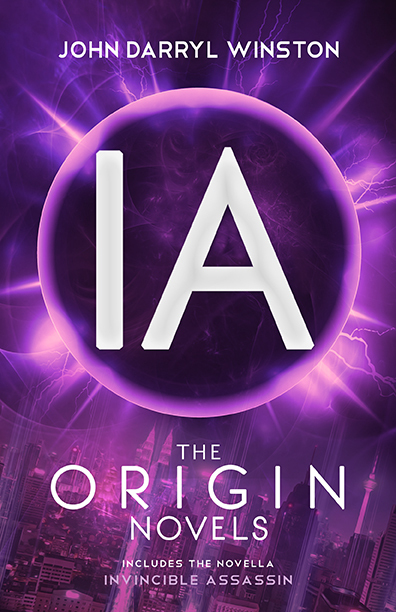 IA: Initiate has the potential of becoming a new literary phenomenon. 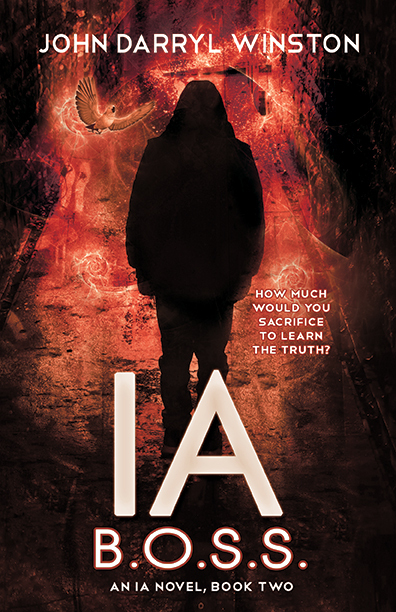 IA: Initiate is a great read from start to finish. 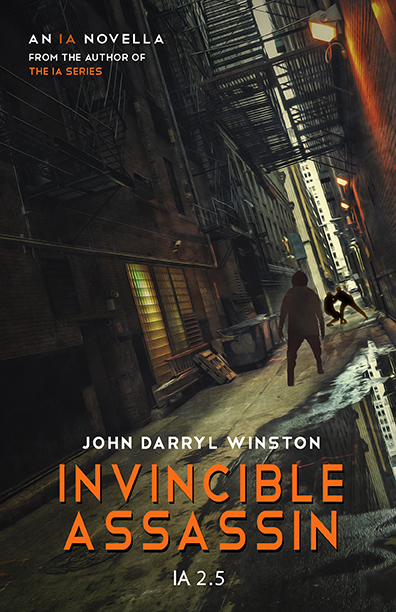 John Winston does a masterful job of capturing the hearts of his characters, making them feel real, and in doing so he captures the hearts of his readers. Download these fun games included in the print editions of the book. 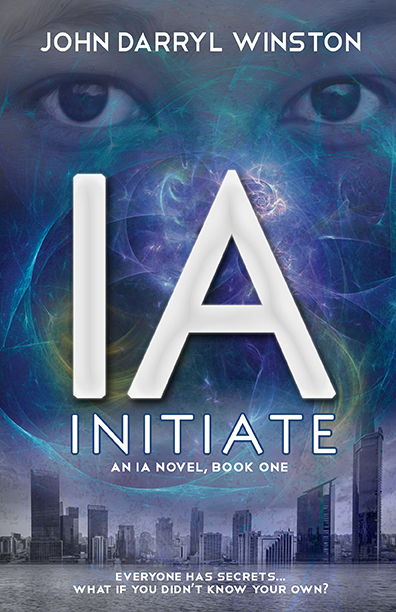 One young man with latent supernatural abilities plus one street gang hell-bent on recruiting him equals…IA: Initiate. 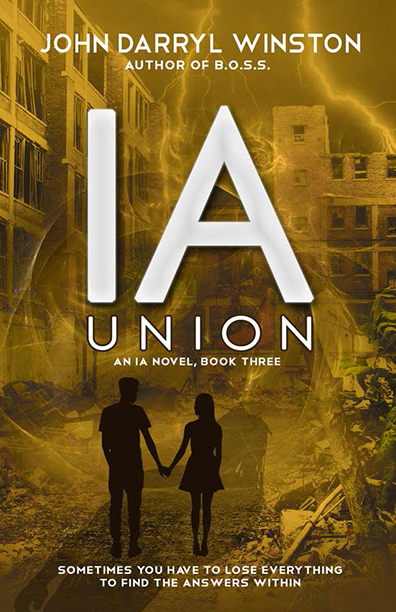 The most important thing in the world to thirteen-year-old orphan “Naz” Andersen is keeping his little sister safe from the streets of a Chicago/Detroit-like urban ghetto known as the Exclave. Naz tries to stay out of the way at his foster parents' home, but he walks in his sleep. 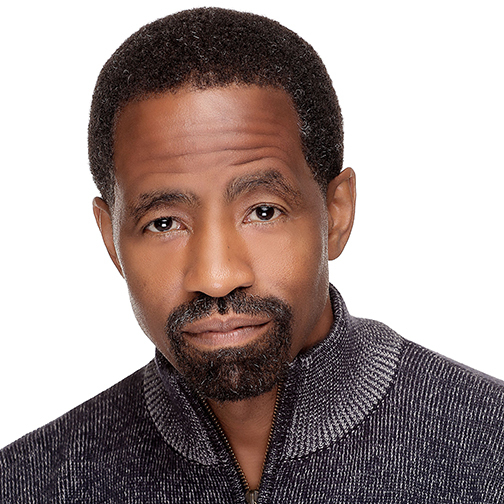 He is unable to keep the fact that he hears voices from his therapist. He attempts to go unnoticed at school and in the streets of the Exclave but attracts the attention of friends and bullies alike.